Variable Message Signs, VMS Boards or LED Billboard. What’s the best one for you? 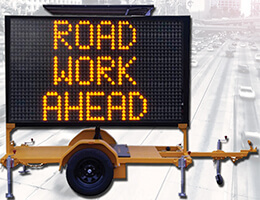 Variable Message Signs, VMS Boards or LED billboards. What’s the best one for you? Unlike standard billboards, digital LED billboards use extremely efficient light emitting diodes (LEDs) to present large-scale graphics, animations, video or some combination of all three. The overall effect is to grab and engage the attention of individuals so that they will focus on the message. Studies show that a person is more likely to remember the content from an animated billboard over the static content of a standard billboard. 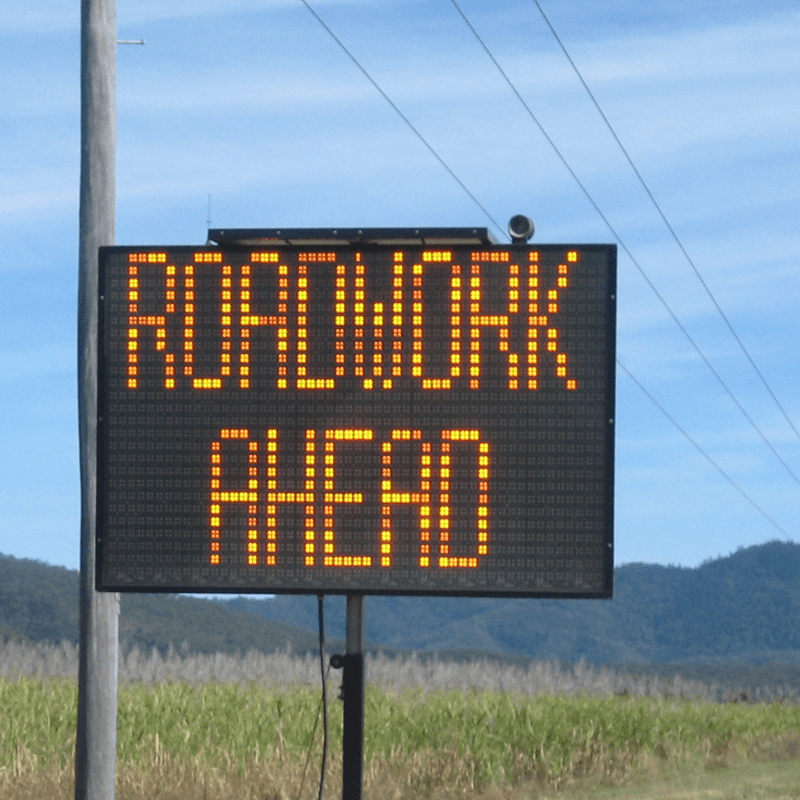 LED billboards, visual messaging boards, variable message signs (VMS). These are all names for LED digital billboards but not all digital billboards are the same. 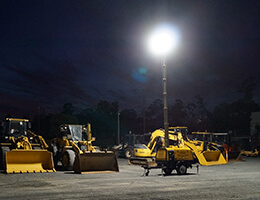 There are colour options, variances in picture quality and power options available. 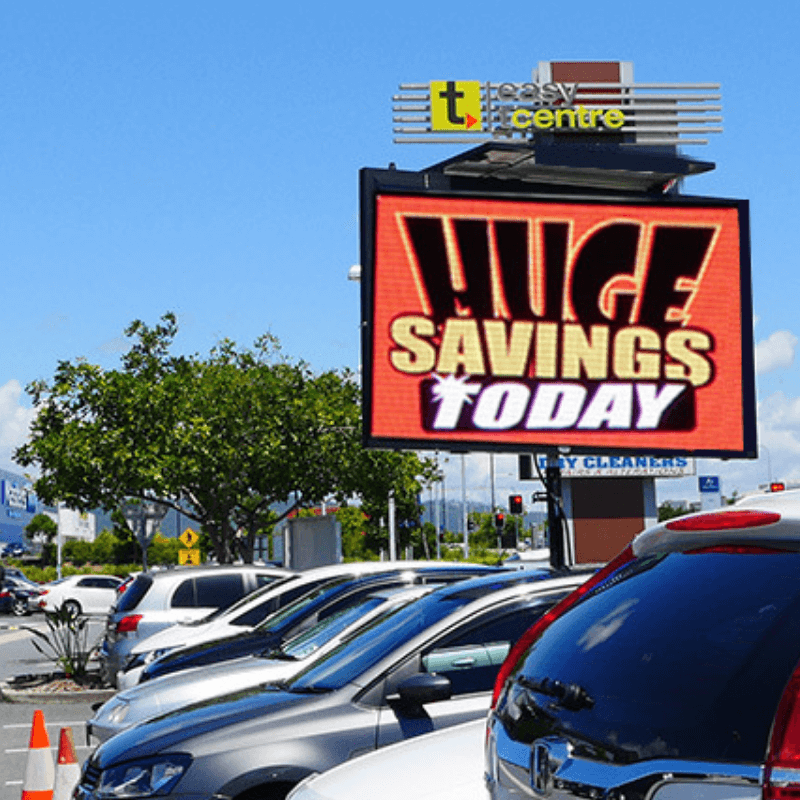 What’s the best digital billboard to use to meet your business needs? Let’s look at the difference between each. 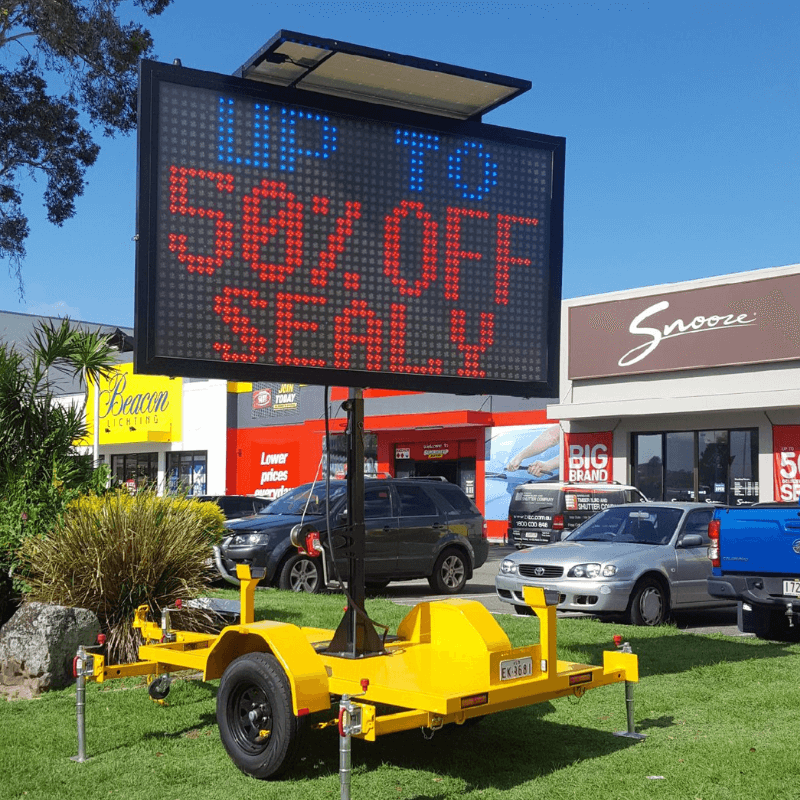 The solar powered amber VMS board trailer is a practical one colour design for minimal fuss and easy display of messages. 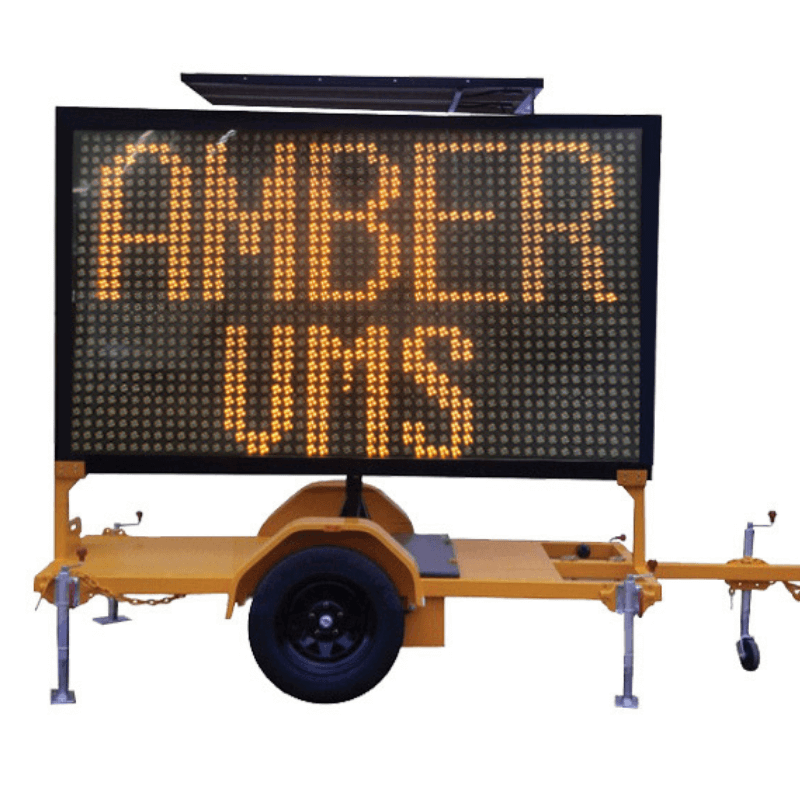 Primarily construction companies use the amber VMS boards for traffic management. 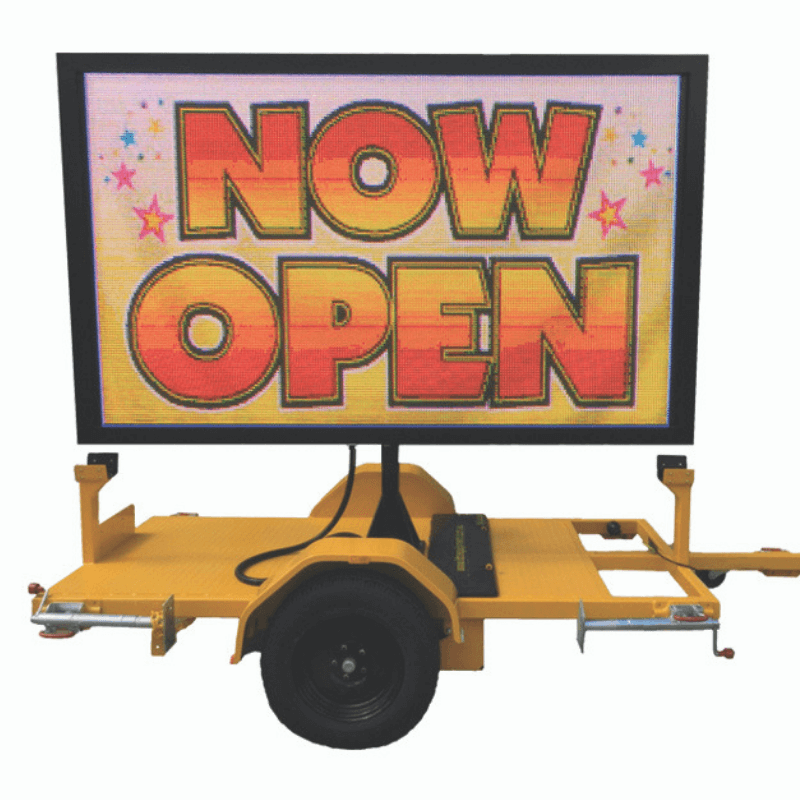 Retailers and businesses also use the Amber VMS trailer for advertising. 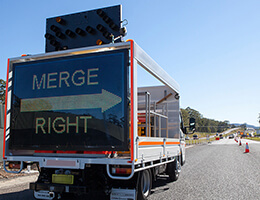 The trailer mounted VMS board display text only and scroll through multiple screen pages. These are a popular choice and will help get your message noticed when utilised with a clear and simple message with an enticing offer. 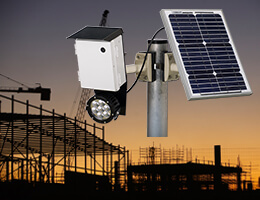 For more information see our Amber VMS boards. 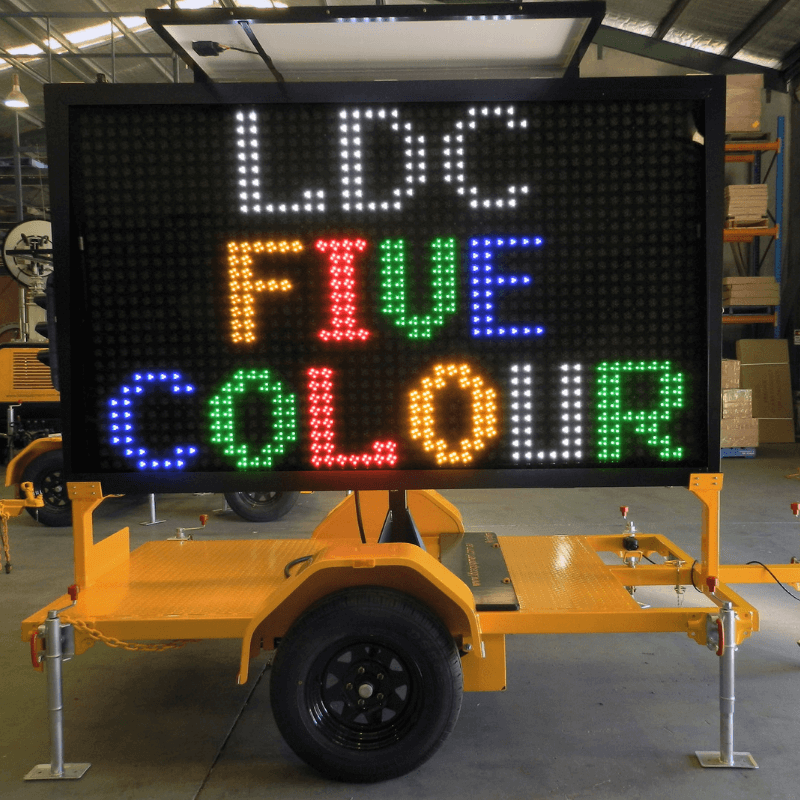 Variable message boards are also available in a five-colour option. The five colours used are red, amber, white, green, and blue. This gives users a more flexible VMS message board, extending the display aesthetic and providing the user scope to create eye-catching messages. For example, an ‘End of Year sale’ message will easily stand out more so than the simpler amber VMS board. Just like the amber VMS trailer, the 5-coloured VMS trailer is solar powered and is available in portable or fixed option. The 5-colour VMS trailer is a great option for businesses requiring advertising that catches the eye. For more information visit 5-Colour VMS boards. 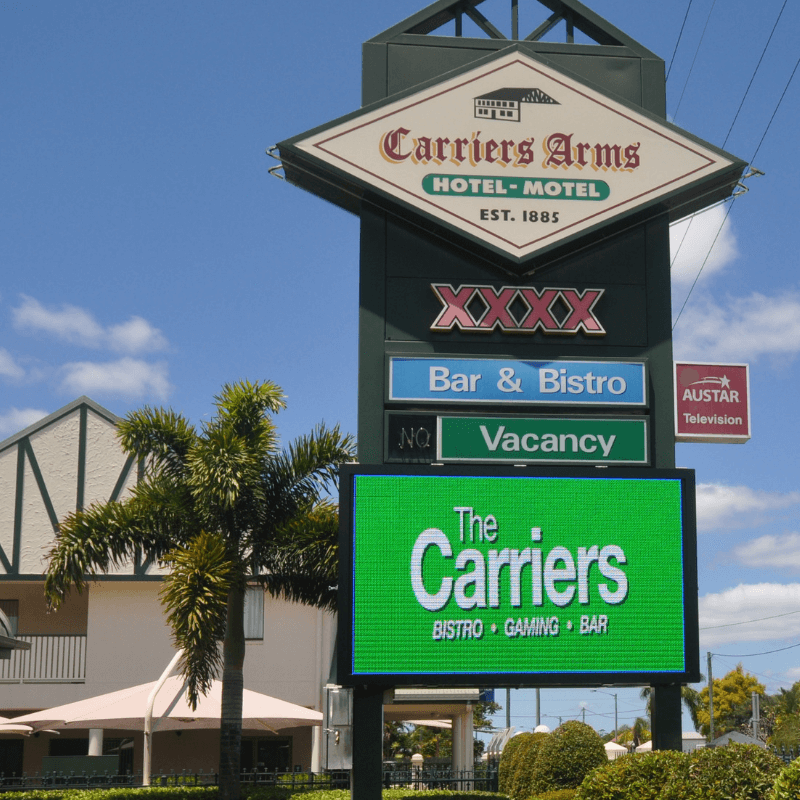 Full colour LED advertising billboards are the premium choice when being used for promotional activities. The LED display is available in P10 and P5 pixel option. P5 being the higher quality picture. The LED Billboard has a sharp, high-quality image and is capable of playing movie files. They can also be used for live streaming purposes as well. The LED billboard is available in a fixed and portable trailer option. Unlike the VMS trailers, the LED billboard requires power and is not available in a solar powered option at this time. For more information see our P5 LED Billboard or our P10 LED Billboard. Where will the sign be placed? Do you have power source available? What is your message? Will it be simple or complex? 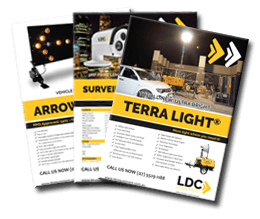 If you are still unsure what’s the best option for you and your business or to learn more about our VMS trailers and LED Billboards, our team at LDC Equipment will be happy to help. Subscribe now for free trailer registration with new traffic or signal equipment and all our latest offers.